Plume Ridge — Freedom Beverage Co. 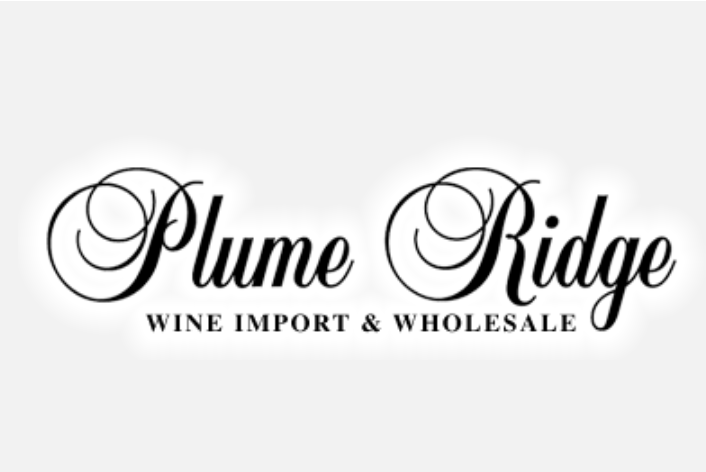 Description: Founded in 1983, Plume Ridge is a proud part of the centuries old tradition of the wine merchant. As a wine merchant Plume Ridge does not simply buy and sell wine; it serves customers as an independent taster, arbiter and procurer of the highest quality wines for the most advantageous prices. Plume Ridge's means of doing this is through development of relationships based on trust, quality service and a deep knowledge of both business and the art of fine wine.